Spartak Moscow midfielder Ayaz Guliyev apologised after the incident. 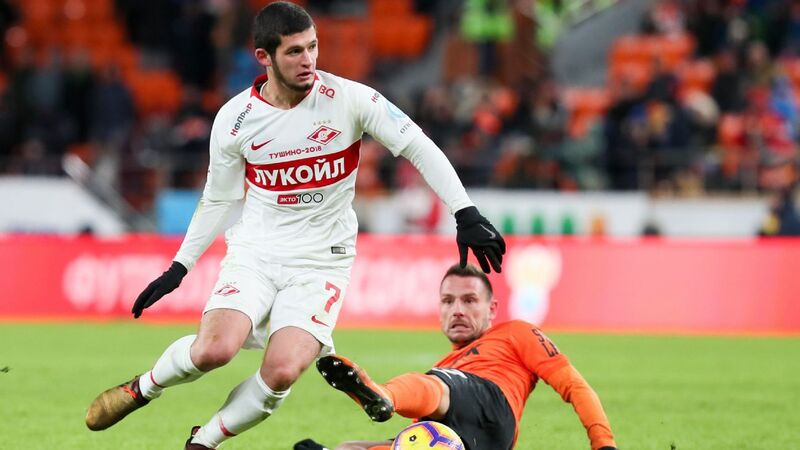 Spartak Moscow midfielder Ayaz Guliyev has apologised after he was accused of hitting a pedestrian with his car before getting out and attacking him. Spartak said Guliyev had been driving to training on Wednesday when he "came into a conflict" with a pedestrian. "On April 10, there was a traffic incident involving Spartak midfielder Ayaz Guliev," a Spartak statement said. "On the way to the training camp our player came into conflict with a pedestrian and used brute force against him.